How Vapers Can Prepare for FDA Regulation | Breathing Happy: Breathe. Blog. Be well. May 5th, 2016 was a day that dealt a huge blow to the US electronic cigarette industry. 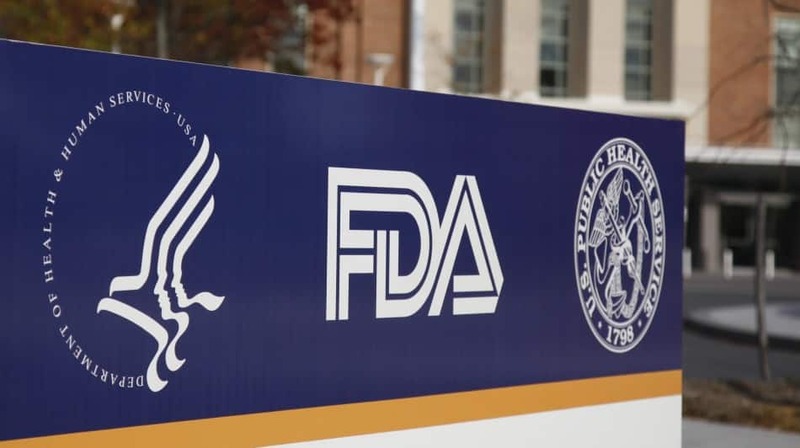 The FDA officially announced its deeming regarding e-cigarettes and, just as expected, it is not good news for the vaping industry. The regulations will not be taken in to effect until about August 10th of this year and while there is still time for congress to act, many e-cigarette users are beginning to plan for what appears to be the inevitable. While vapers won’t be affected immediately, within 24 to 36 months the majority of the products you see on the market in America today may not exist. Any product introduced after February 15th, 2007, which is effectively all of the devices and e-liquids on the market, will have to submit an application for Premarket Authorization. This is a lengthy and high cost application that will be virtually impossible for many of the smaller e-cig companies to complete. In effect, these companies, of which there are many, will be forced to close their doors. This will leave little variety on the market and cost thousands of people their jobs. What is worse, the regulation halts progress and inhibits the great public health benefit that e-cigarette could achieve in the United States, for vapers and non-vapers alike. Even with the future of the industry still being relatively unclear in the scheme of things, smart vapers aren’t going to wait until it is too late. E-cig users can, and should, begin to prepare themselves to manage the effective US “prohibition” of the electronic cigarette if it takes place as currently deemed. It’s probably a little too early to go on crazy buying sprees, especially when e-cigarette and e-liquid products will be available for the next few years as long as the manufacturer provides them. In addition, as long as we still have HR 2058, a bill introduced to change the grandfathering date of February 2007 to the date of effective regulation, there is still a little bit of hope. That doesn’t mean that taking some precautionary measures couldn’t go a long way for a vaper who is faced with a dwindling product base. If you have a favorite MOD, tank, or other device or accoutrement, you may consider buying a back-up now. If you can afford the cost, a simply plan is to buy a back-up e-liquid whenever you make your regular e-juice purchase. Store it in a cool, dark place for long term storage. Make sure you research where your favorite devices and e-juices come from; while regulation does effect importation into the US as well, if your favorite company is based outside the United States there may still be a way to buy the products from overseas. E-juice may start getting hit with some nasty regulation, but the ingredients themselves are not. You can always consider mixing your own e-juice. All of the ingredients needed, nicotine, flavoring, vegetable glycerin and propylene glycol, are all easily procured online. It’s important to remember that when you mix your own, you will be working with nicotine in a high concentration and you should have the proper safety precautions in place first. Visit some websites for recipes before you venture out on your own. Many have recipe calculators so you can make an e-juice based on your VG or PG preference, nicotine level, and flavor combinations. Remember to avoid diacetyl and any oil based flavorings to stay safe. Don’t just wait for regulation to take over, do something today to try and stop it. Contact your local congressperson and your Attorney General and support HR 2058. Visit CAASA for more information on how to help save vaping now. 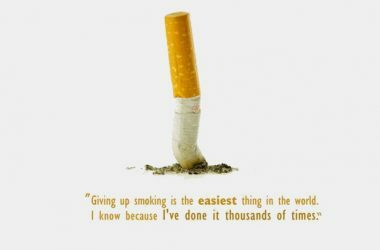 Previous ArticleHow Do I Quit Smoking?Next ArticleWhy do I write?